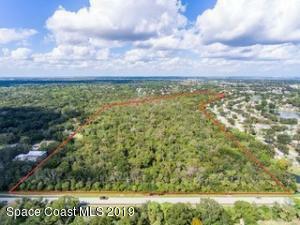 One Of The Last Vacant Land Parcels On Parkway Drive. 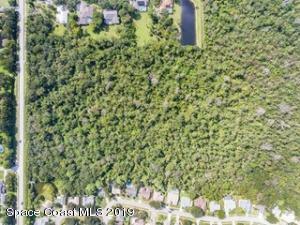 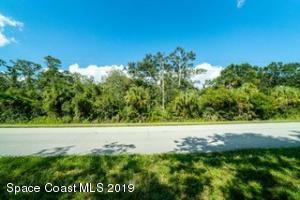 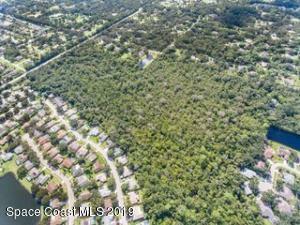 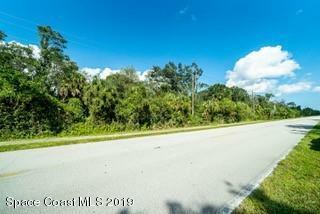 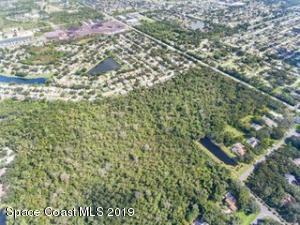 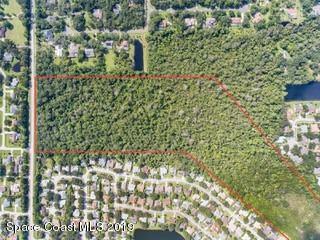 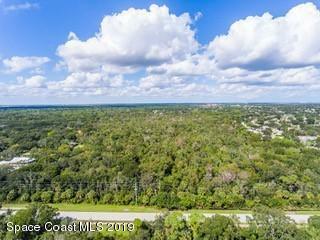 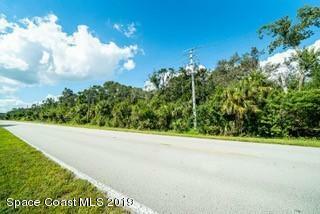 39.72 Acres Of Vacant Land, Zoned For Single Family Residential -Ideal For Developers Looking To Capitalize On The Explosive Growth Of Efsc And The Resulting Housing Deficit. The Natural Wetlands Hold Opportunity For Investors To Capitalize On Mitigation Credits Or Naturalists Wanting To Preserve Brevard'S Natural Beauty. 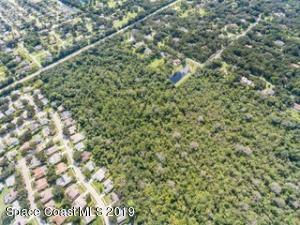 Don'T Miss This Rare Find, Rich With Opportunities!Property Address Listed As Unassigned On Tax Assessors Page, However Clear View Of Property Is Off Parkway Dr. Directly W Of Parkway Meadows Subdivision.